In practice since 1985, Dr. Robert Thoma has been a part of our community for decades. 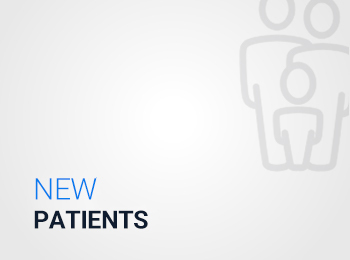 We’ve helped numerous people return to a state of health with natural means. At Cape Henry Chiropractic Wellness, we provide health care that is natural, has no side effects, and has astounding results. Virginia Beach Chiropractor Dr. Robert Thoma is proud to have a referral-based practice where our patients choose us because of the incredible outcomes they’ve seen their friends and family get from our care. With more than 30 years of experience, Dr. Thoma has seen time and time again the profound effects of Chiropractic care especially when complemented with healthy lifestyle strategies. These days getting patients out of pain and truly healthy is rarely the result of any single modality, it takes a strategy and a coach. At Cape Henry Chiropractic Wellness we welcome the entire family, from moms and babies to athletes, dancers and office workers, to difficult and chronic cases, and anyone else who wants to be the best version of themselves. We recognize the human body as self-healing and self-regulating in a healthy way as long as there are no interferences. Dr. Thoma’s education, training and years in practice allow him to determine if you are a candidate for chiropractic care. He will then identify the interferences that are limiting your health potential. The most gentle and effective means possible are used to address your needs. 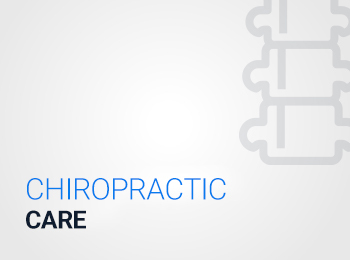 If you have seen other doctors, tried almost everything, and you are out of answers like many who have come to Cape Henry Chiropractic Wellness then your health deserves our thoughtful and thorough care. Our hope is that you will choose Virginia Beach Chiropractor Dr. Robert Thoma as the leader of your healthcare team. 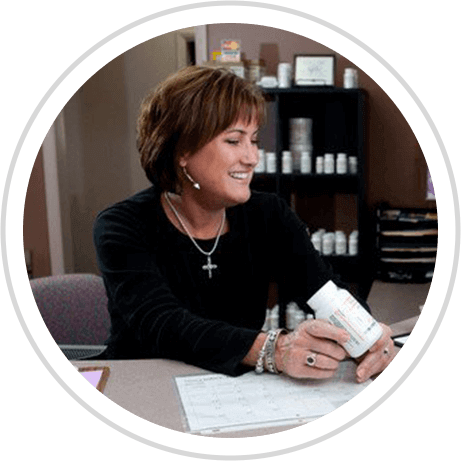 Our goal is to engage you in getting well and staying well for life! A lifelong chiropractic patient himself, Dr. Thoma is passionate about chiropractic care. He credits his mentors and care providers for passing along this passion. He is also a chiropractor's chiropractor and has been honored for his leadership in the profession. He believes in creating relationships, inspiring patients, and educating them toward a wellness and prevention lifestyle. His passion for golf as well has him known as "The Golf Doctor". He is Titleist Performance Institute Certified in performing a golf specific functional body movement analysis. Chiropractic care and golf is a perfect match! Move better, feel better, play better! 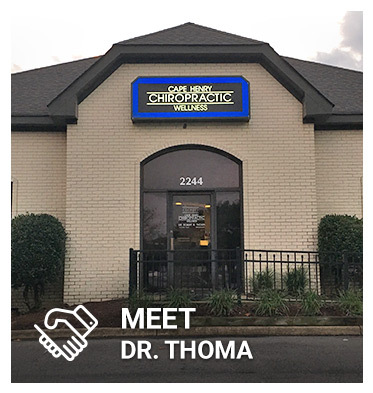 Contact us today to schedule your time with Chiropractor Virginia Beach Dr. Thoma! 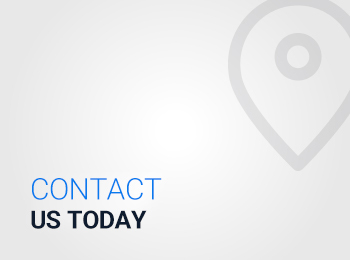 We're in-network with many insurance plans, including Medicare, and same-day appointments are available. I committed to his care program and am now a firm believer in non-evasive, all natural Chiropractic Care. I’m more mobile, feel less rigid and tense, while possibly preventing me from any future surgeries. I now have no more pain and full range of motion in that shoulder now. Thanks Dr. Thoma! I’ve been seeing Dr. Thoma for a little over 2 years now and have been feeling and performing my best. Everyone on his team is kind and helpful and really makes you feel like family. The office has such an open and friendly environment that you can’t help but leave with a smile on your face and a straighter back!